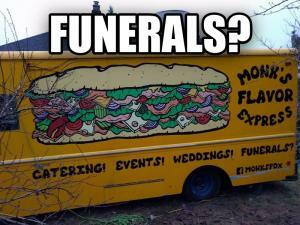 On this page, we have pieced together some of the most amusing and funny advertisements jokes, memes and videos from all over the Internet. 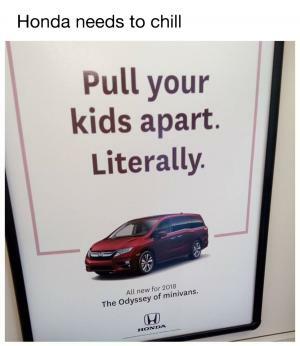 We have searched all over the web and have found the most hilarious advertisements that we could find, including some the ones you guys have passed on to us, and we have added them here. You will find advertisements like the kid on the nerf packaging looking like Miley Cyrus, phone carriers and smart phone manufacturers taking jabs at each other and many many more. While you are here browsing through our collection of jokes, memes and videos please rate your favorites; share them with all of your friends and kappit! We are continuously are always adding new content so we encourage you to check back with us often. 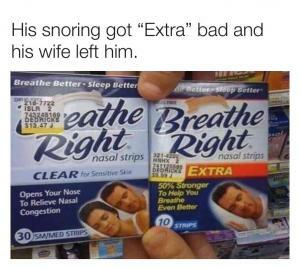 His snoring got "Extra" bad and his wife left him. 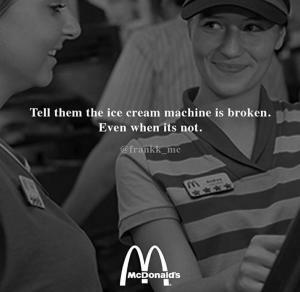 Tel them the ice cream machine is broken. ", my mom's me. go out the back "
John Cena fans are surprised by John Cena at a Cricket store in this hilarious prank. 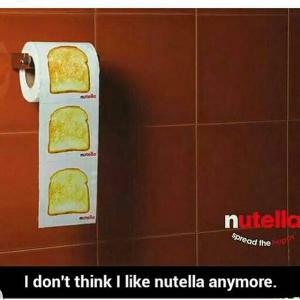 I don't think I like nutella anymore. 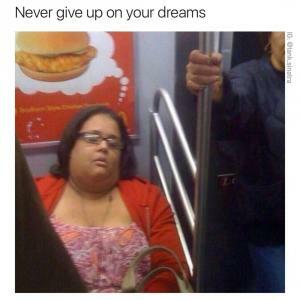 When Ronda Rousey wants to find a less painful way to sleep.